I found a FREE app on the iPad that has a preview of, Swarovski Crystal Palace – The Art of Light and Crystal, by teNeuse: Swarovski iPad App. This Free eBook, and is available in both German and English versions. 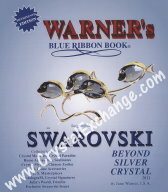 It previews Nadia Swarovski’s design project and includes 25+ pages, music, pictures, and a video clip. 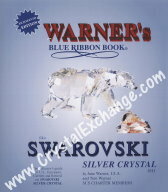 This Swarovski book was released as a hardback book in December, 2010. 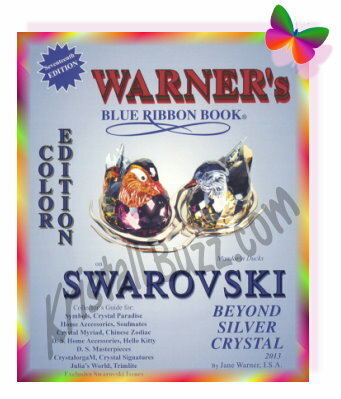 It is about the Swarovski Crystal Palace that launched in 2002. In a single sentance summary, the book highlights the Crystal Palace, the architecture and design, the designers, and their philosophies. The full version (in an eBook) of Swarovski Crystal Palace – The Art of Light and Crystal for the iPad is also available on iTunes. A promotional price of approximately $20 is valid until February 1, 2011. It is $5 higher after the promotion ends. 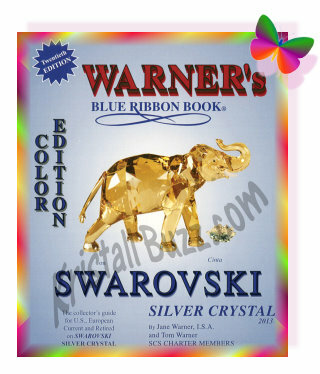 And of course there is a hardback edition of Swarovski Crystal Palace – The Art of Light and Crystal. 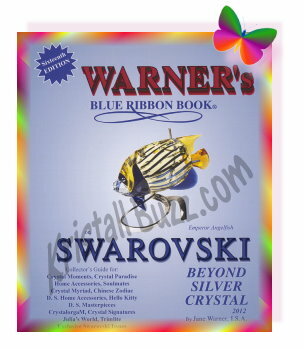 This Swarovski book has over 200 pages, with over 200 color photographs and over 90 black and white photographs. 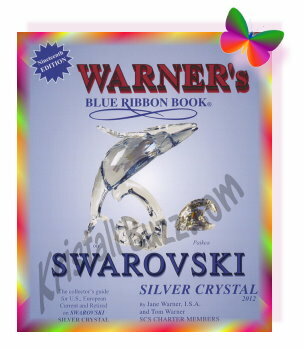 Swarovski has promotional information at their web site on the Swarovski Crystal Palace book. It retails for approximately $95 USD.